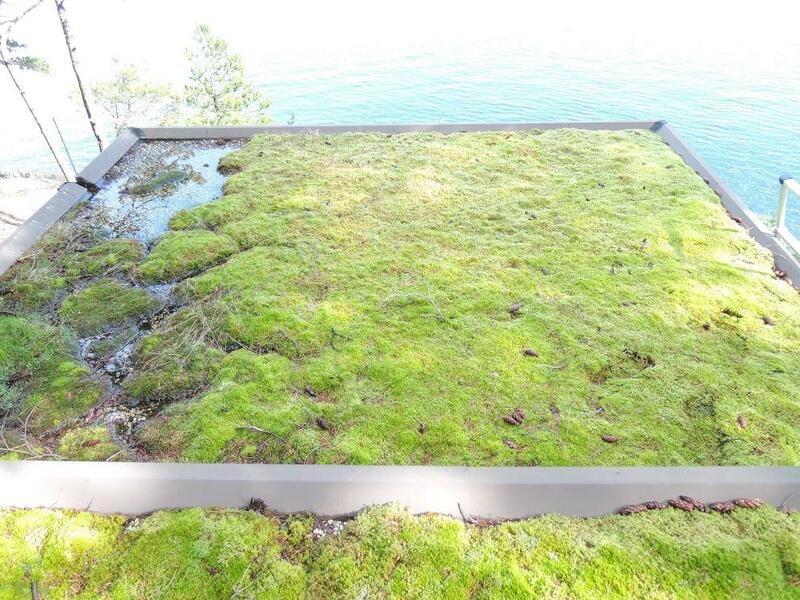 What Are the Benefits of Hiring a Home Inspector in the Sea to Sky Corridor? Congratulations! You are about to put an offer on a new house. But before you sign on the dotted line, you will want to do all that you can to make the best property purchasing decision possible. Whether you are a first-time home buyer or an experienced investor, here are the top reasons to hire a qualified home inspector in the Sea to Sky Corridor. No matter how beautiful a home might look on the surface, there could be a host of underlying complications you didn’t realise were there. A home inspector has the experience and knowhow to spot even the most subtle problems that can get missed by the untrained eye. Professionals will fully assess the property, looking for possible issues on the interior and exterior of the house. 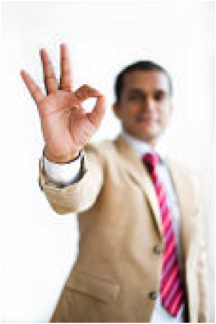 They will also notify you of any code violations, helping you make the best-informed decision. Many sellers already know that their home may have to undergo a home inspection. And that’s good news for buyers. Before putting their property on the market, homeowners will invest in repairs and upkeep, ensuring their property is safe and liveable. 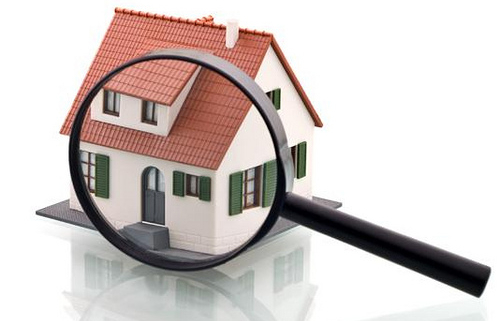 Having a home inspection done may help you in the negotiation process. After the examination, the home inspector will provide you with a comprehensive report, detailing all the work that needs to be done. Depending on the scope of the repairs, the seller may opt to lower the listing price. Home repairs can cost a lot of money. And if you don’t know what you are getting into when you buy a new home, you could be on the hook for damages. Home inspectors will advise sellers what property damages need repairing, helping you avoid unexpected expenses later. Buying a new home might be the biggest investment you ever make. The last thing any new homeowner wants is to deal with unexpected, costly surprises. Don’t leave anything to chance. With a home inspector in your corner, you will feel confident knowing you made a well-informed decision. Have you had a home inspection done? Before you move into the house of your dreams, connect with a licensed and qualified home inspector in the Sea to Sky Corridor. It could be the smartest decision you ever made. 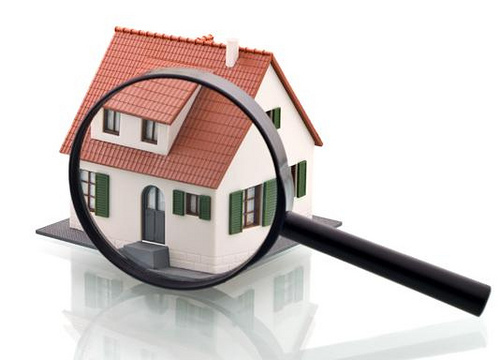 Contact Mark or Gerrie Goodwin today for expert home inspection! https://housesoundhomeinspections.ca/wp-content/uploads/2019/03/west-vancouver-home-inspection.jpg 360 500 catherine https://housesoundhomeinspections.ca/wp-content/uploads/2013/04/Whistler-Squamish-Vancouver-Home-Inspection.jpg catherine2019-03-15 15:30:352019-03-15 15:48:55What Are the Benefits of Hiring a Home Inspector in the Sea to Sky Corridor?